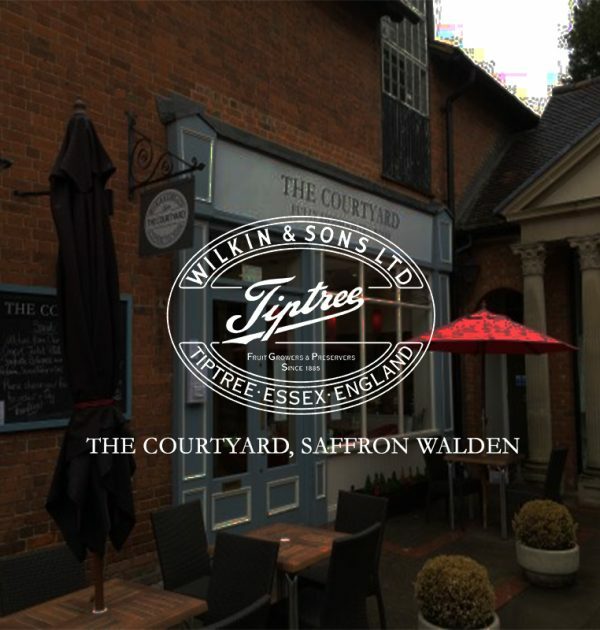 The Courtyard is a bright and airy tea room in Rose and Crown Walk just off the main square in Saffron Walden. 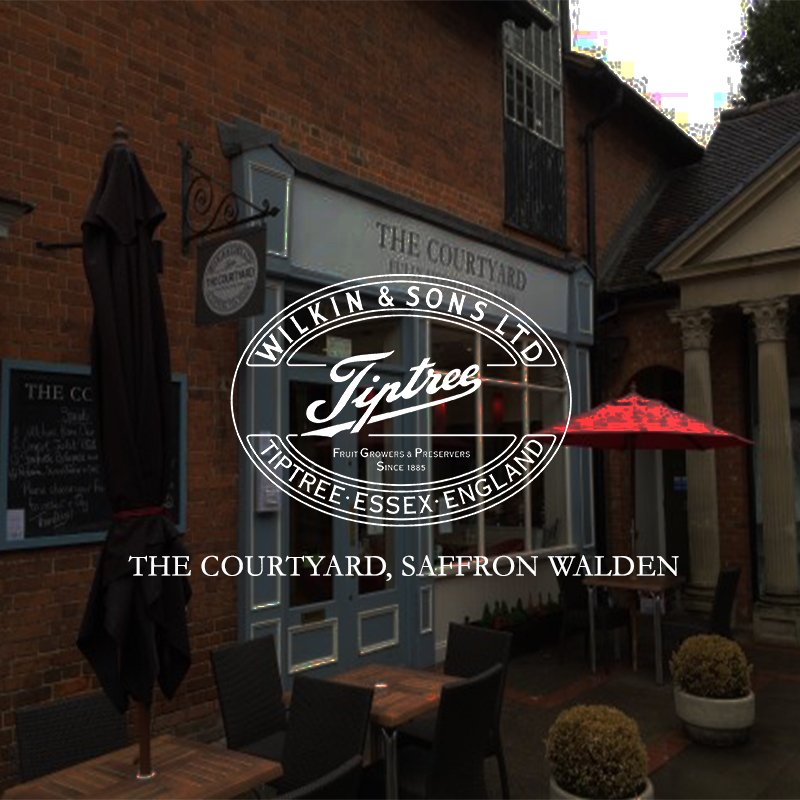 Customers enjoy the welcoming atmosphere of this traditional tea room or on warmer days perhaps, sit outdoors in the sun-trap courtyard. You’ll be spoilt for choice: every day except at Christmas The Courtyard offers full breakfast, a range of light lunches and very special Little Scarlet cream teas – with a glass of bubbly if you prefer! The daily ‘specials’ menu offers regular favourites such as ham, egg and special chunky chips as well as a great range of handmade dishes, gluten-free and vegetarian too. Saffron Walden is one of those towns with a past, a place to wander the streets and byways and reflect on its history. Over the centuries the people of Saffron Walden have reported many mysterious happenings: one story tells of the ‘Basilisk Dragon’ which allegedly laid siege to the town. This awesome creature killed so many people that the town was becoming severely depopulated. As in all the best stories, a gallant wandering knight delivered the townspeople by covering his armour in crystal glass. On seeing its own reflection the monstrous dragon fell down dead and the town was saved.